As Dmexco 2016 looms ever closer, the themes of this year's digital marketing expo are coming into focus. The motto for this year's event is "Digital is everything... not everything is digital" – and the connection between digital and the real world is at the front of marketers' minds. 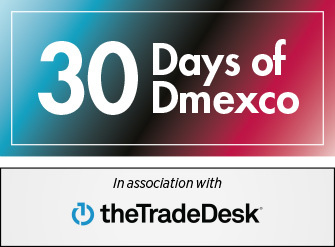 "We'll see things like digital out of home trending at Dmexco," says James Patterson, GM - UK at The Trade Desk. "Things like more bus stops becoming digital in London and being able to target people geographically." Patterson also expects to see chatter on the Dmexco floor about more channels moving towards digital – and audio and radio moving towards programmatic buying. "Another trend will be talk about programmatic TV," he adds. "TV is the holy grail of digital advertising. Programmatic TV is real in the US, but in Europe it’s a less localised, more fragmented marketplace. Still, it’s only a matter of time until programmatic comes to these shores too, so it will be a big talking point." "The biggest trend in Dmexco this year will be around brands building their own defensible consumer data strategies," says David Fischer, senior vice president, sales and account management at eXelate. While many brands don’t own or have access to customer purchase data, retailers and channel partners do – but retailers are reluctant to part with their data. "The ability to connect omnichannel consumer engagement data to offline sales data is powerful," he adds. "It informs marketing spend and campaign optimisation decisions in very powerful ways." For Blake Cuthbert, CDO at OMD, the future of content will be one of the major talking points at Dmexco 2016. "Is it around content in video form, VR experiences?" he asks. "Influencer marketing is also something that is beginning to hit the agenda, that all marketers are jumping at." 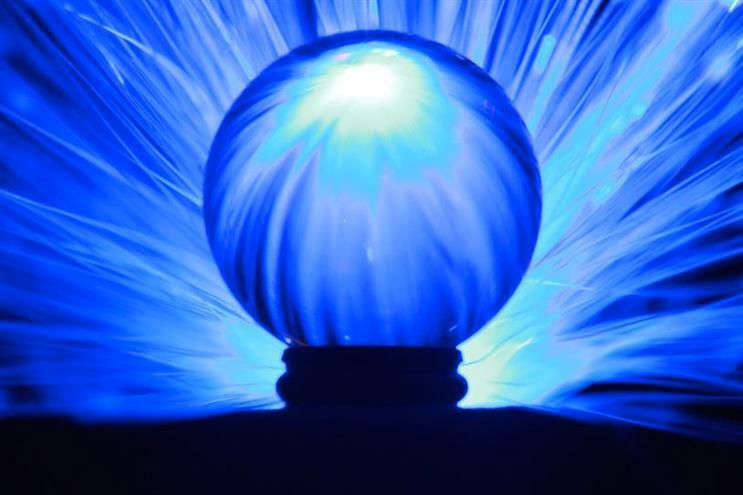 2016 will also be the year when the use of data starts to come into sharp focus, he predicts: "Big data is something that people talk a lot about, so I'm interested to see whether it is becoming a reality for some of the tech providers rather than a theory that's being tested. I understand that it needs to be tested, but I want to see some tangible results of how it's driving business change. There is also the ongoing conversation around data privacy, which I think is interesting; I've seen a lot of content about it."